At Pro Drive we do feel obliged to ensure we are ‘early adopters’ of the latest technology – learning it early before our customers start using it. However there is always a certain sense of trepidation when moving to new software as soon as it is released, especially one we use almost constantly throughout the day. However we have made the ‘jump’ with Office 2016 – so what has changed? Office 2016 is all about sharing, increasing productivity and collaborating no matter where you are. New charts – including Treemap, Waterfall, Pareto, Histogram, Box and Whisker, and Sunburst. This is just a taster of the new features. For a more comprehensive list check out the Microsoft Office website. 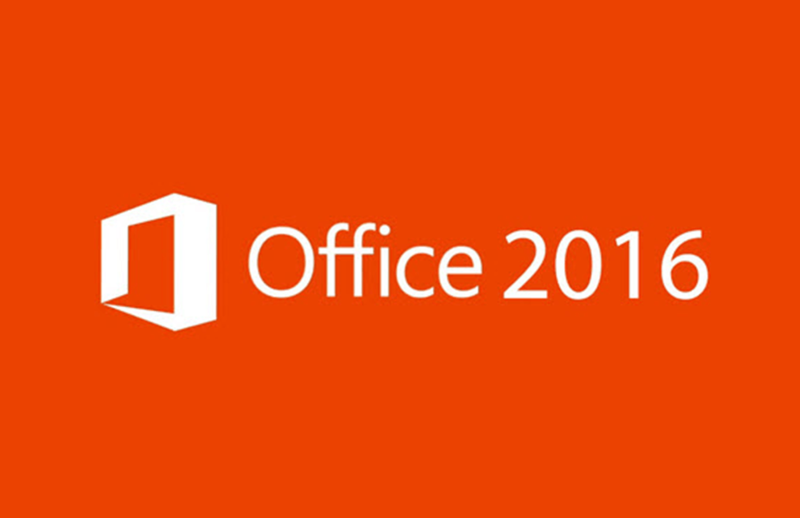 If you would like to know move about upgrading to Office 2016 please contact your Account Manager. Bruce P 2017-08-08T14:28:52+00:00 October 6th, 2015|Technology News|Comments Off on What is new in Office 2016?